Seth G Derman, MD of Princeton IVF selected again as top NJ fertility doctor. 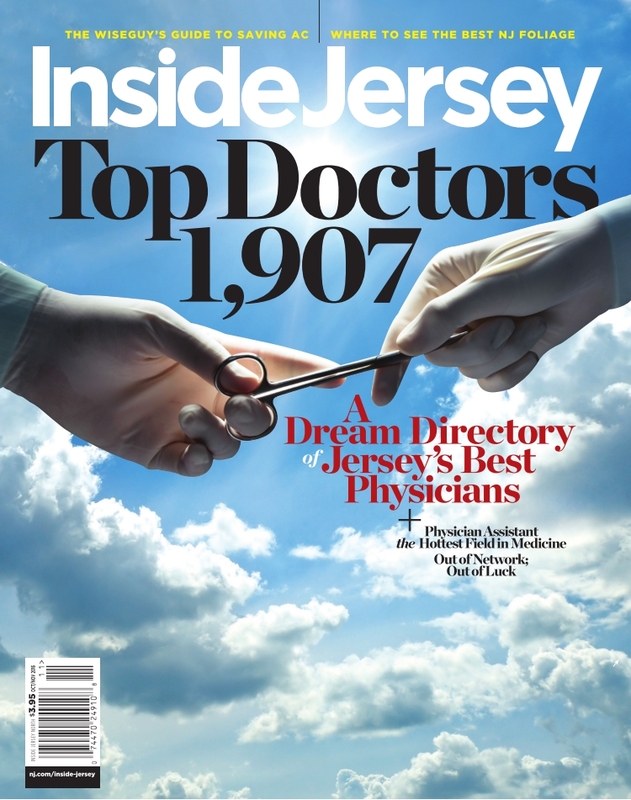 Inside Jersey Magazine from NJ.com and and The Star Ledger recently released its annual listing "1907: A dream directory of Jersey's Best Physicians" for 2016. Princeton IVF, a service of Delaware Valley OBGYN and Infertility Group, is pleased to announce that once again our medical director, Dr. Seth G. Derman has been included in that list as a top doctor in Fertility Medicine. Physicians from various medical and surgical specialties are selected from all over the state of New Jersey, based on research and recommendations from Castle-Connolly. All physicians, including Dr. Derman are first nominated by their peers and then go through an evaluation process by Castle-Connolly's physician led evaluation team to determine whether they should be considered a top doctor. This is a peer reviewed process and physicians cannot pay for inclusion in the listing. Dr. Seth Derman, Reproductive Medicine specialist at Princeton IVF and Delaware Valley OBGYN is chosen as top doctor in Inside Jersey Magazine.